The new 2017 Ford Expedition is where sport meets utility. 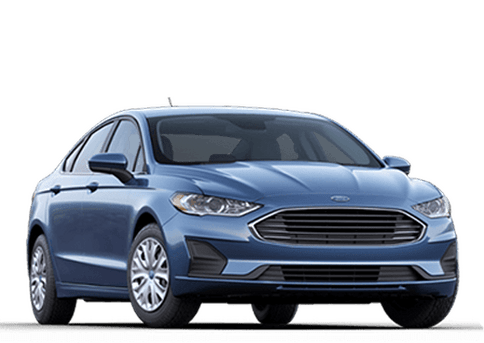 It provides luxury found in most premium vehicles yet has handling and capabilities to take you wherever your heart desires by offering three performance modes (comfort, normal, and sport). 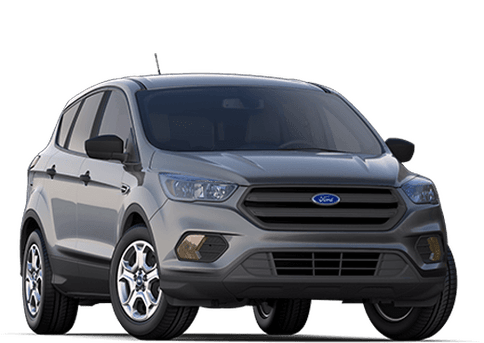 Add in LED fog lamps, running boards, and a luggage rack with side rails and adjustable crossbars and you have an SUV that's ready for adventure. Load up the family, pack in the cargo, and don't be afraid to take that side road when you are in your Ford Expedition! With enough room to fit a whole family and then some, the 2017 Ford Expedition is the perfect vehicle if you want added capabilities that will keep everyone happy on those long rides. 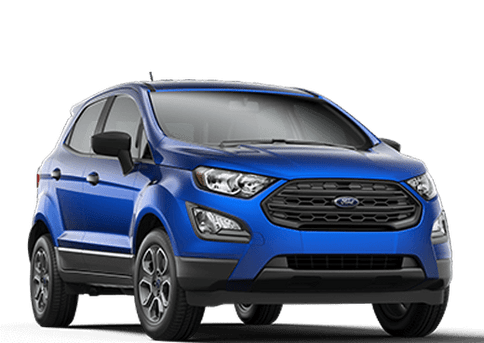 Fit up to eight passengers comfortably with plenty of extra cargo space, or engage the PowerFold 3rd-row seat when you've got more stuff than people in the back. Looking to spend a little time on the lakes or at the camp site? 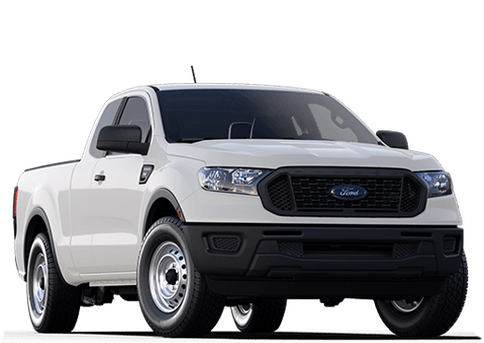 The new Expedition can tow a maximum of 9,200 pounds when equipped with the Heavy-Duty Trailer Tow Package. 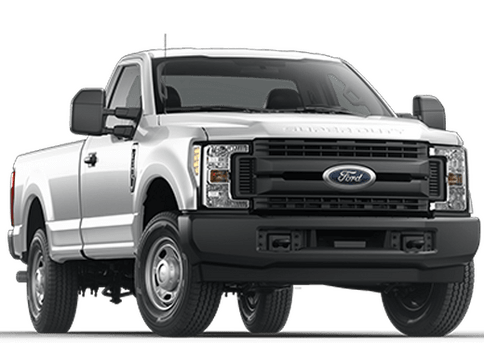 The 2017 Ford Expedition comes with a 3.5L EcoBoost engine that uses advanced direct injection to get the most power possible from your fuel and twin air-to-air intercooled turbochargers to deliver that power. 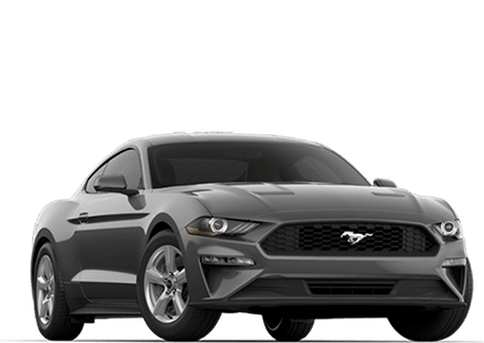 Coming standard on the base trim is SYNC with Enhance Voice Recognition, which allows the driver to use your voice to make a call, send a message, play music, use apps downloaded from SYNC AppLink, and whole lot more. Make backing up easier with the standard Rear View Camera! 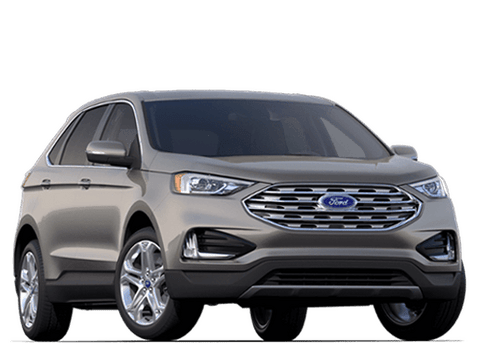 Once the SUV is put into reverse, the camera projects what's going on behind you on to the screen in the center of your dashboard for easier navigation. Ford Expedition XLT – Highlights include SYNC with Enhanced Voice Recognition, Rear View Camera, and 18" bright machined-aluminum wheels. 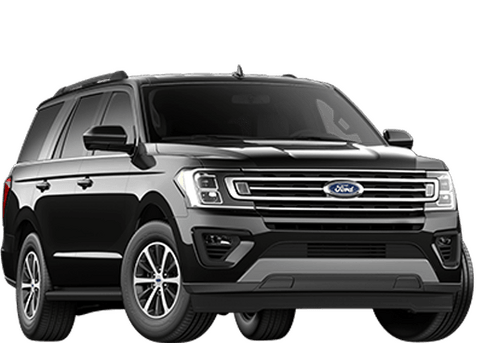 Ford Expedition XLT EL – Highlights include Reverse Sensing System, Third-row 60/40 split bench fold-flat-to-the-floor seat, Cargo Management System. Ford Expedition Limited – Highlights include dual-zone electronic automatic temperature control, a power liftgate, and SYNC 3 with Enhanced Voice Recognition. Ford Expedition Limited EL – Highlights include PowerFold third-row seating, Sirius XM radio, and front perforated leather-trimmed bucket seats with heating and cooling. 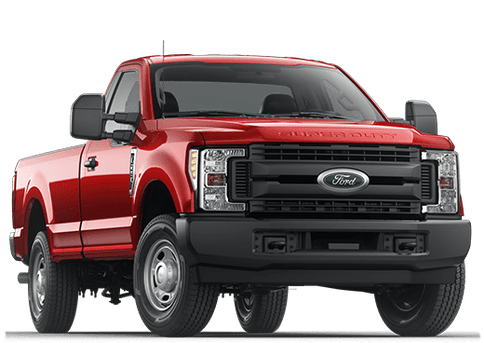 Ford Expedition King Ranch – Highlights include front Mesa Brown perforated leather-trimmed heated/cooled bucket seats, rain-sensing front wipers, and 20" bright machined-aluminum wheels with Caribou-painted pockets. 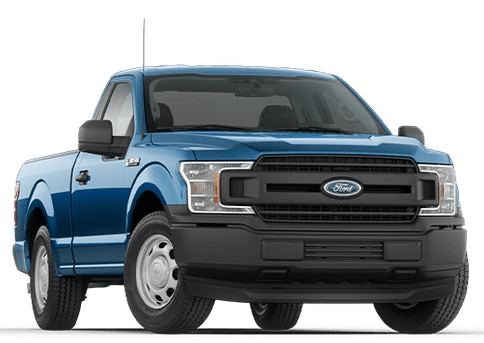 Ford Expedition King Ranch EL – Highlights include Forward Sensing System, Halogen projector-beam headlamps, and a Heavy-Duty Trailer Tow Package. Ford Expedition Platinum – Highlights include 22" polished aluminum wheels, voice-activated navigation system, and a power moonroof. Ford Expedition Platinum EL – Highlights include Blind Spot Information System with cross-traffic alert, keyless entry with Push-Button Start, and a Premium Audio System by Sony. 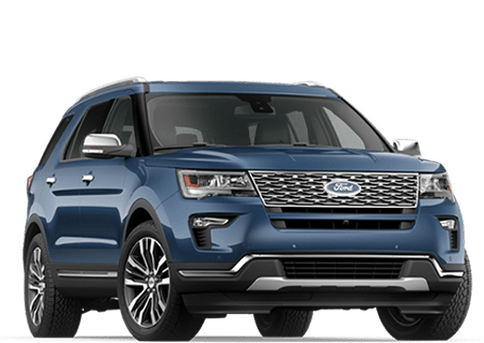 If you would like to check out the 2017 Ford Expedition and see which trim level is right for you, please stop by Marlborough Ford in Calgary, AB and let us fit you with the perfect SUV!